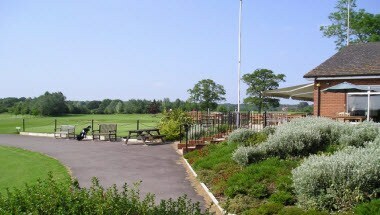 Wellow Golf Club is located in Romsey, England. 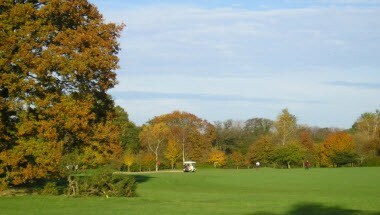 Wellow Golf Club is set in over 200 acres of picturesque parkland surrounding Embley Park, former home of Florence Nightingale. It has a tranquil location away from the hustle and bustle of the town. 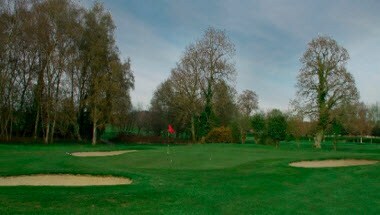 There are 3 sets of 9 holes totaling over 9,000 yards, with a large practice area supported by full changing facilities and a well stocked professional shop. 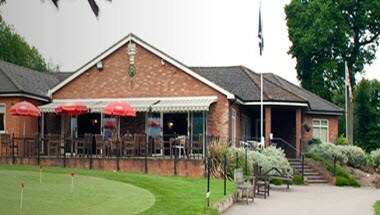 Wellow Golf Club set in picturesque surroundings, make it an ideal venue for your Wedding Reception. 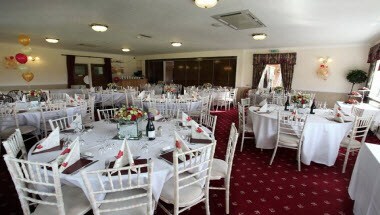 It is also available for meetings and events.